A deputy defense minister has been relieved of his duty for playing a key role in covering up the delivery of more interceptor launchers for a US missile shield in a report to the commander-in-chief, but investigators failed to discover any systematic wrongdoing by top security officials. Wee Seung-ho in charge of the defense ministry's policy planning will face punitive measures after a further investigation into the arrival of four additional launchers for a Terminal High Altitude Area Defense (THAAD) system, the president's office said Monday. 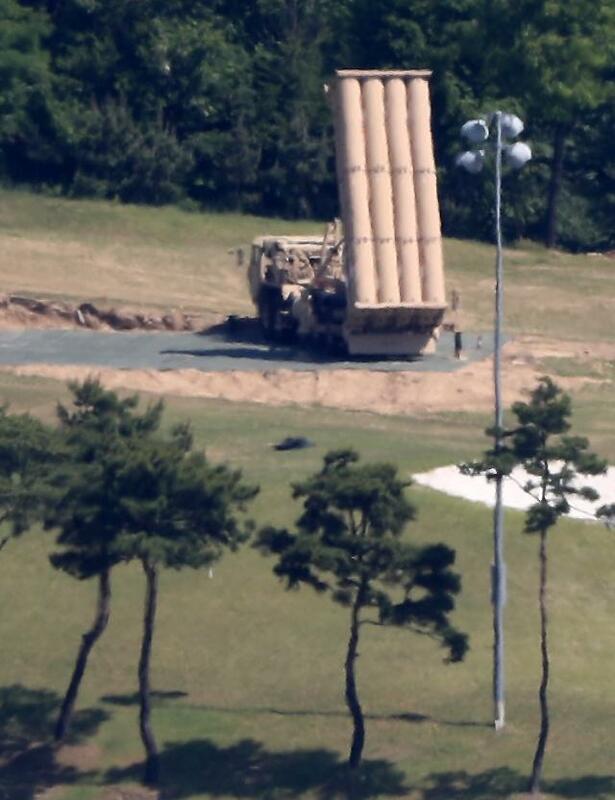 A THAAD battery consists of six truck-mounted launchers, 48 interceptors, a fire control and communications unit and a powerful X-band radar capable of monitoring both North Korean and Chinese troop movements. US troops deployed two launchers on April 26 while four were kept at a military camp without being made public or reported to President Moon Jae-in even after he took office on May 10. The original text clearly mentioned the existence of four more launchers but related phrases or words were dropped later at Wee's request, chief presidential press secretary Yoon Young-chan told reporters. 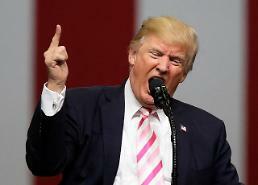 Moon last week expressed shock and ordered a full probe because he did not receive a related report at a sensitive time when preparations were under way for his summit talks with US President Donald Trump. Wee was accused of ordering an intentional cover-up to avoid the time-consuming assessment of the missile shield's impact on the environment, but Defense Minister Han Min-koo and other top security officials were not involved, the president's office said.